ashlee nicole spills | blog: It's Brintey, b*tch. 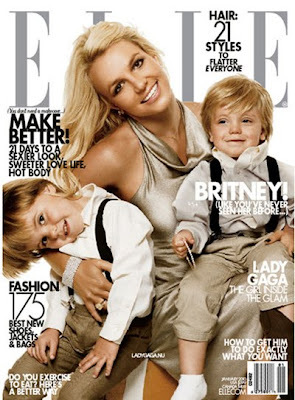 Finally, it's here: the January 2010 cover of ELLE magazine featuring Britney Spears and her boys. Lady Gaga graces the alternate cover.